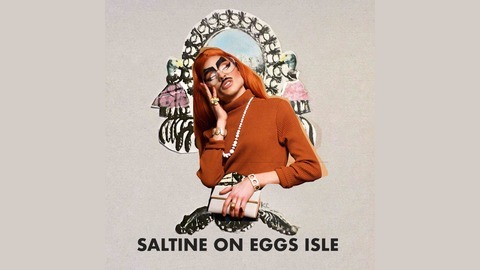 SALTINE'S NEWSLETTER, The best radio show not on the radio! In this fictionalized newspaper, Saltine presents you with horoscopes, classified ads, obituaries and more, all written and performed by up and coming Chicago comedians. Each live show is graced by the wisdom of a guest drag queen guest and a local artist. Recorded live by Dan Derks at Scarlet Bar in Boystown. We start off with saxophone from Julie Schmerbeck playing Will You Still Love Me Tomorrow? We did. Then Saltine falls in love with a new straight man called Mark-we hear the obituaries of Caterina Hummus's past selves-we look into the future with Abhijeet and balk at the horrors of Sigourney Beaver's past performances! Recorded by Dan Derks at Scarlet Bar in Boystown! 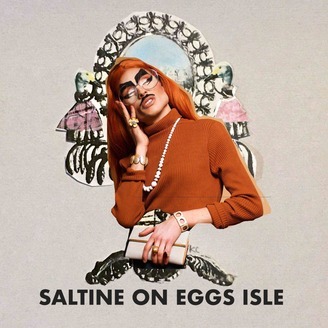 Saltine's Newsletter - Chicago Podcast fest episode!